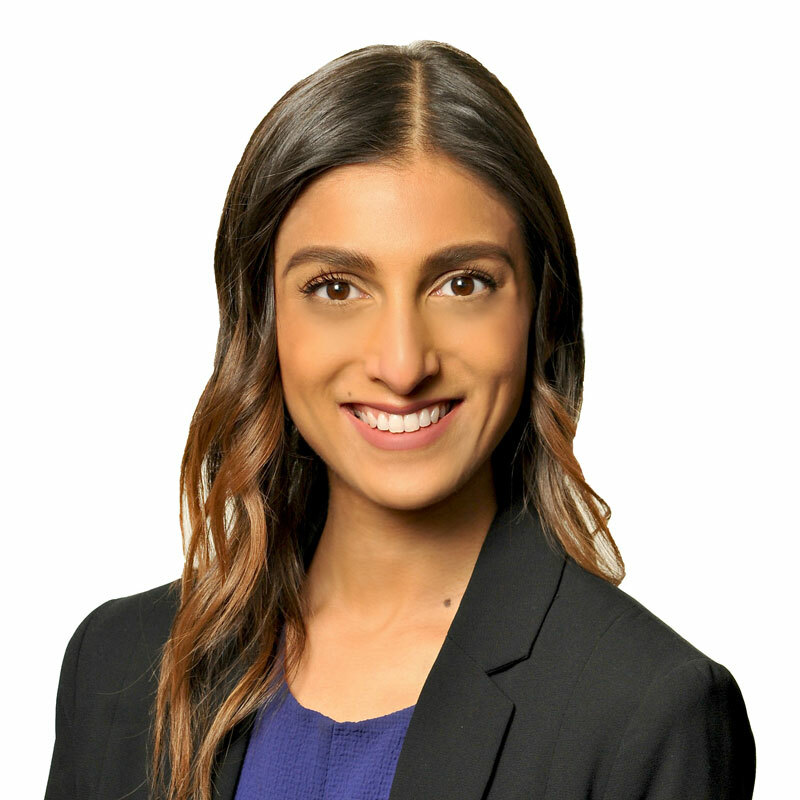 Aneeka Sandher is an associate lawyer in Gowling WLG's Vancouver office, practising in the firm’s Business Law department, with a focus on corporate finance and commercial law. Her practice is largely focused on corporate/commercial matters, assisting emerging and established companies in their corporate governance, securities regulatory compliance in Canada, continuous disclosure obligations and mergers and acquisitions. She is a member of our Technology Industry Group and advises on various software license agreements, including software-as-a-service (SaaS) agreements and master services agreements. Aneeka also provides advice and legal services to Indigenous communities and organizations on matters including economic development projects and commercial transactions, as well as governance and general corporate law issues. Aneeka received her LLB from Queen Mary, University of London in the United Kingdom, and her LLM (Common Law) from the University of British Columbia.